TELLING IT LIKE IT IS ! 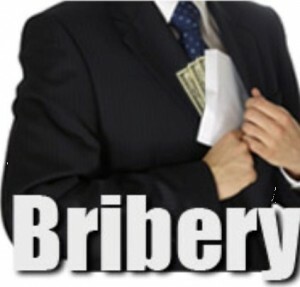 » Blog Archive » CALL IT WHAT YOU WANT … BOTTOM LINE … BRIBERY AND DISHONESTY !! !